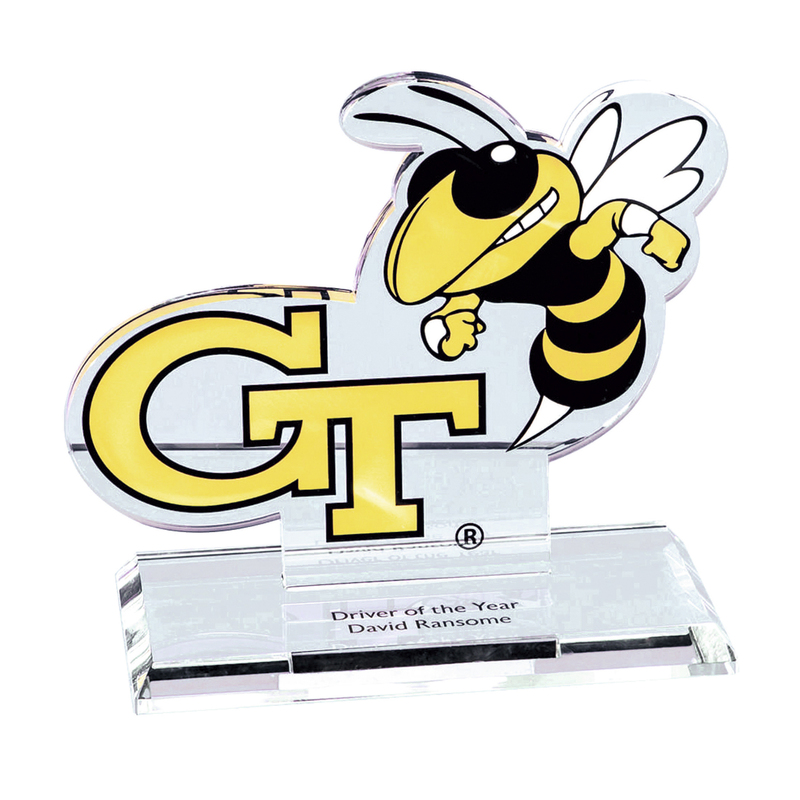 Acrystalic awards can be cut into any shape or design which can be full colour printed. 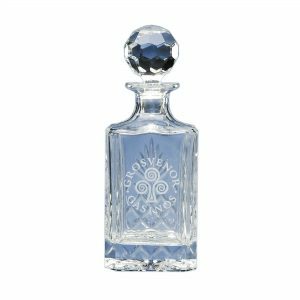 Price includes blue flat pack gift box. 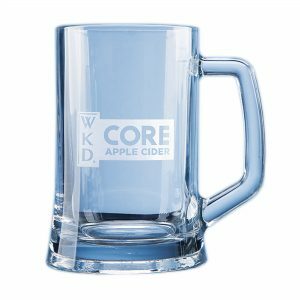 This elegant durable tankard can be engraved with any crest, logo or wording to create a unique gift. 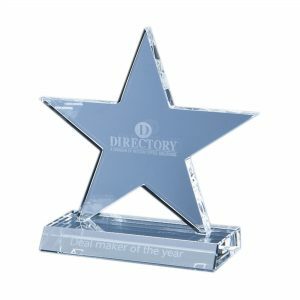 It is supplied in a blue flat pack gift box. 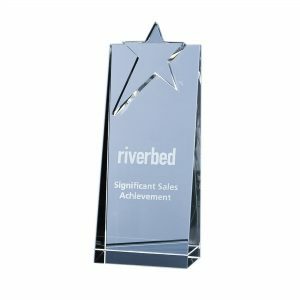 The modern looking Star Rectangle award is hand crafted out of perfectly clear optical crystal. 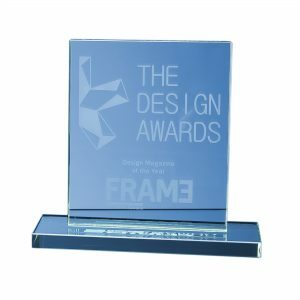 The stylish rectangle award is crafted from 12mm thick jade glass and mounted on a rectangular base.